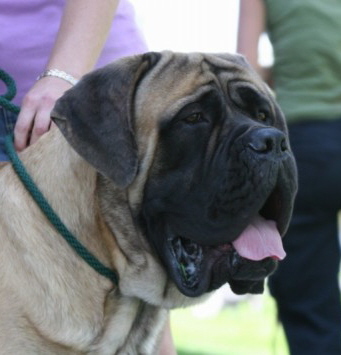 Buck is an English Mastiff. The most common question I am asked is “How much does he weigh?”. His average is 195 lbs. I am most proud of his work as a therapy dog. Andee is short for Andrea. 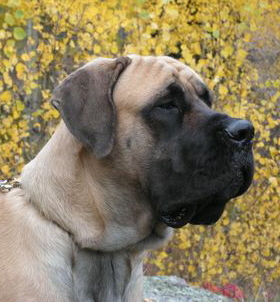 She is an English Mastiff. She is also enjoys being a therapy dog. She is finishing her conformation championship and will then show obedience and rally.